15. Cape Town, South Africa. 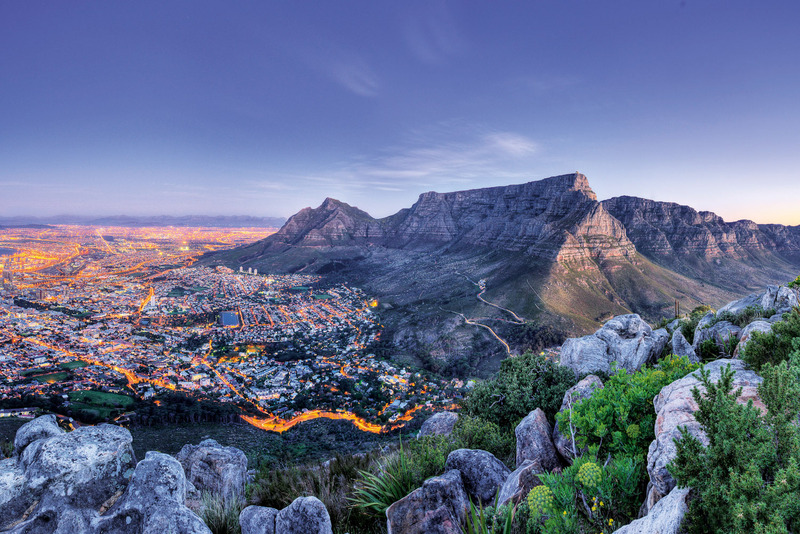 Insider’s guide to Cape Town in South Africa, ranked #15 in our countdown of ‘100 Most Incredible Cities in the World’. SMITH Gallery is one of the most exciting new additions to the city and all the galleries in town stay open late on the first Thursday of every month. This cultural evening has turned into something of a party night. Cape Town’s markets have to be among the best in the world. Don’t miss the charming Biscuit Mill and Oranjezicht City Farm. South African Market on Bree will help you get non-touristy tourist things. I’m a fan of The Power & The Glory in Tamboerskloof; it keeps drawing me back. A new taco place, El Burro Taqueria across the road is another reason not to leave the area. If you do, you’ll find all you want on Bree Street, with new places popping up weekly. Favourites include Door 221 for drinks, and for peanut butter, syrup and bacon croissants that have the locals flocking, try Jason’s. I’ve eaten sushi all over the world, but Takumi on Park Road gets me every time. Have the Original Special Roll. Climbing Lion’s Head is an institution, especially when you can see the sun set and a full moon rise at the same time; Kloof Corner on the slopes of Table Mountain is a shorter walk on a better path, allowing you to haul up more sun-downers; and Kaskazi Kayaks do guided trips. Although they can’t guarantee sightings of whales, dolphins and penguins around your boat, it is extremely common. The daytrip safari: Africa's Big 5 the easy way?